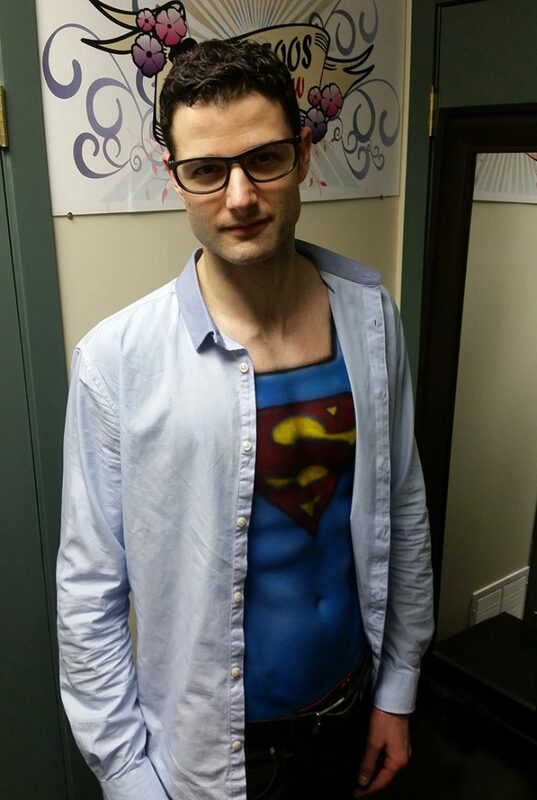 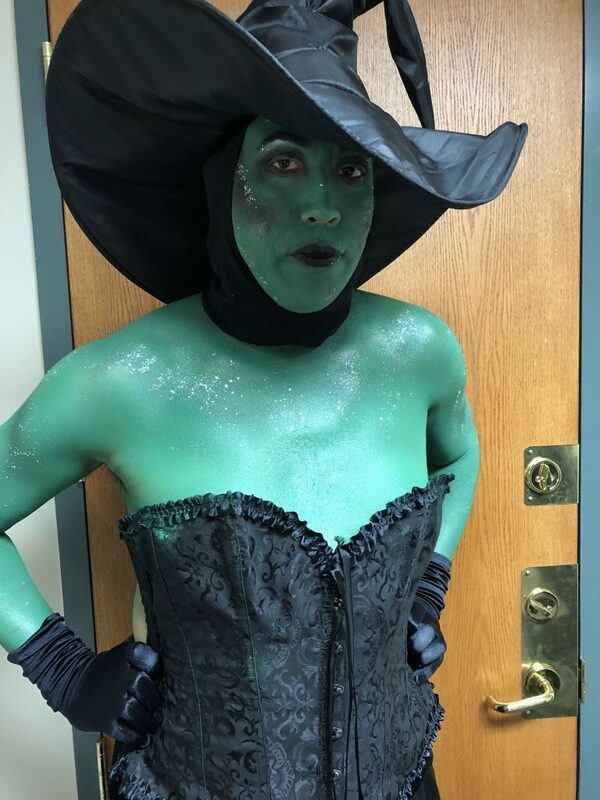 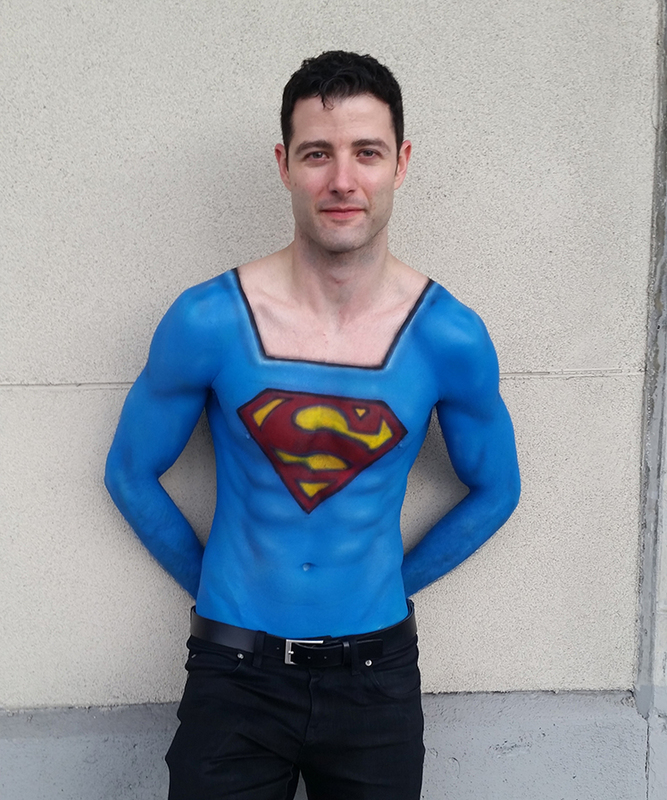 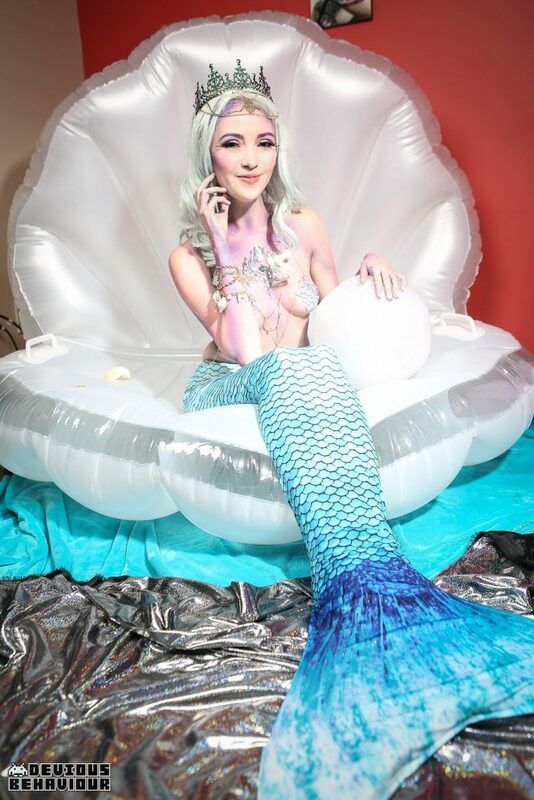 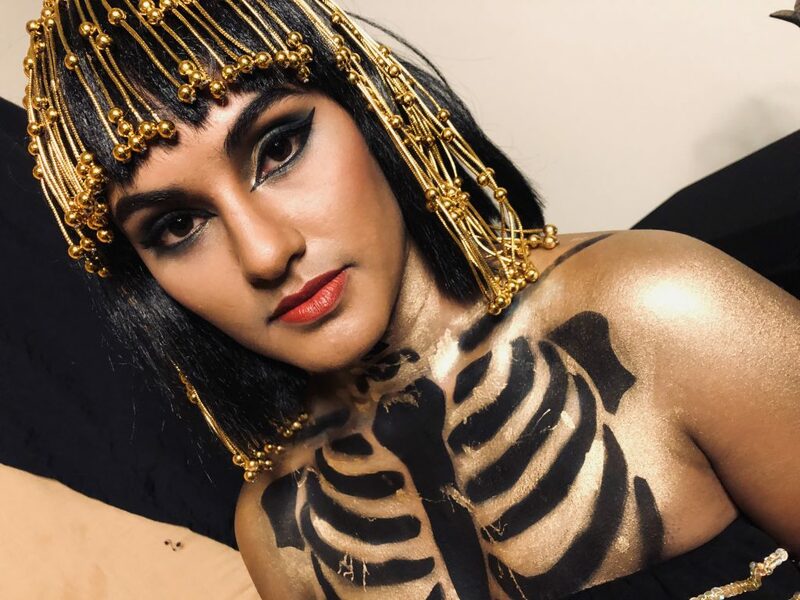 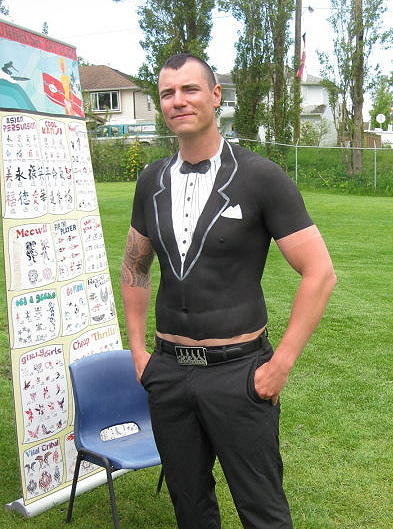 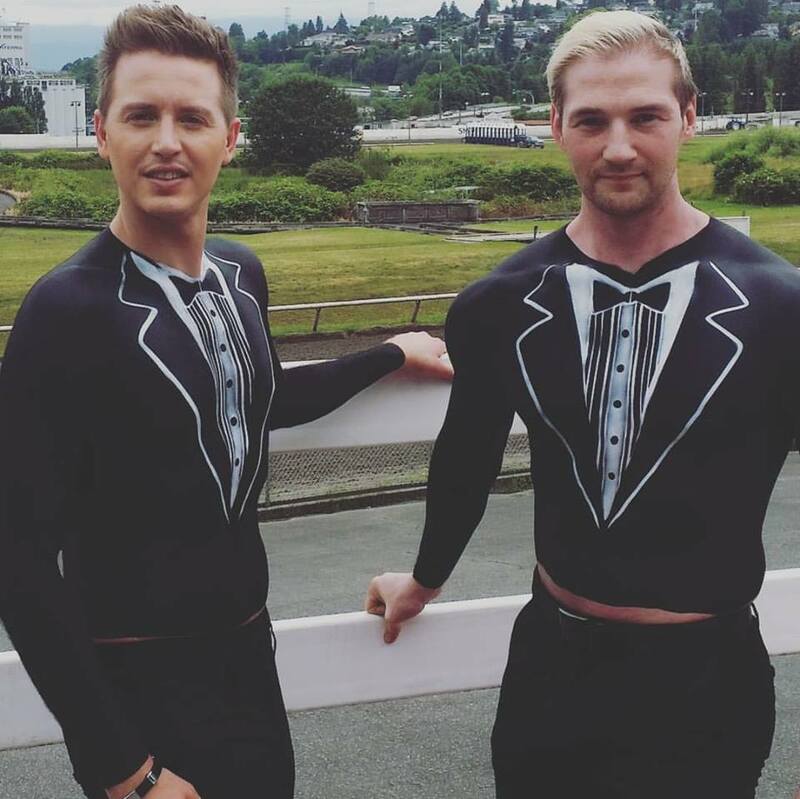 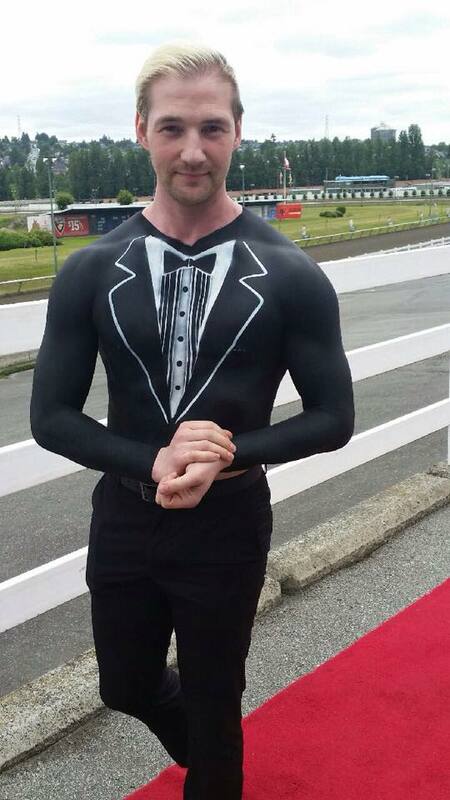 Tattoos for Now offers body painting services for corporate events in Canada. 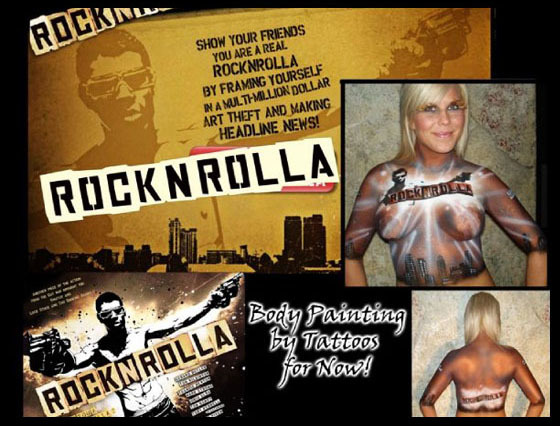 We can paint promotional models to reflect your brand or logo. 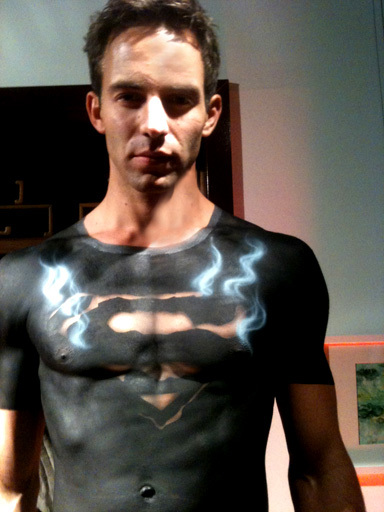 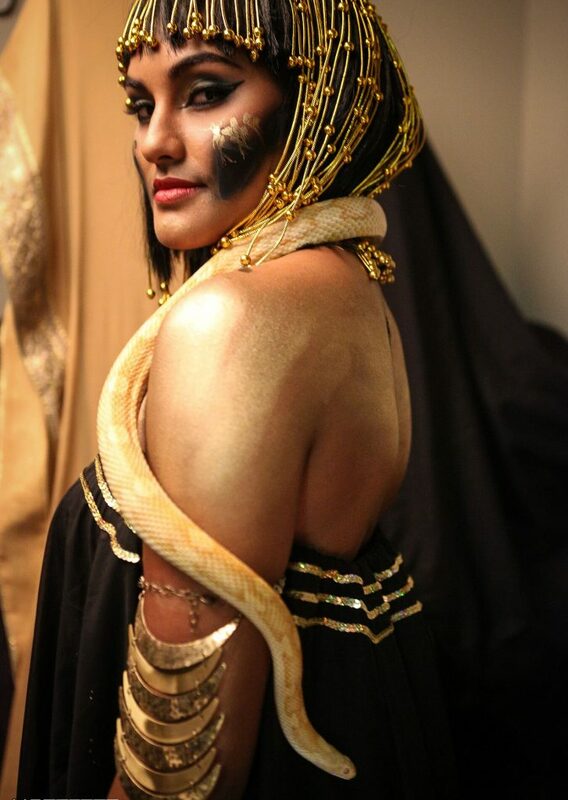 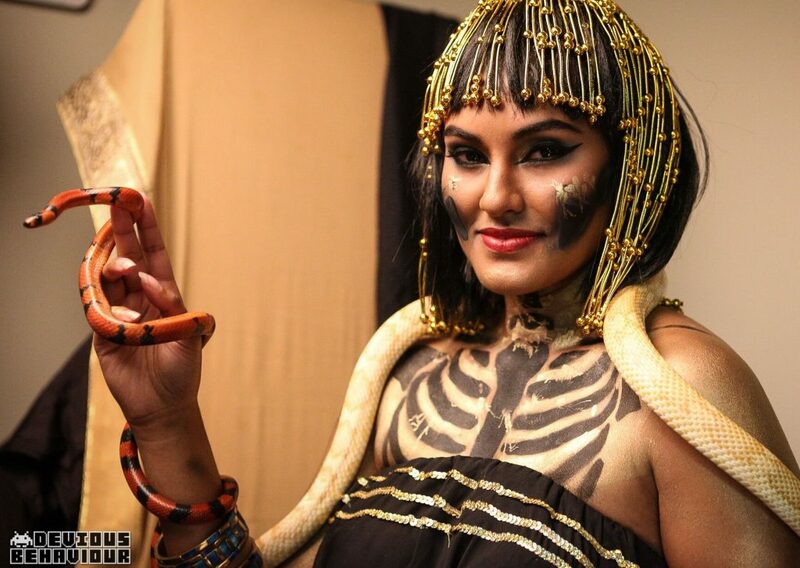 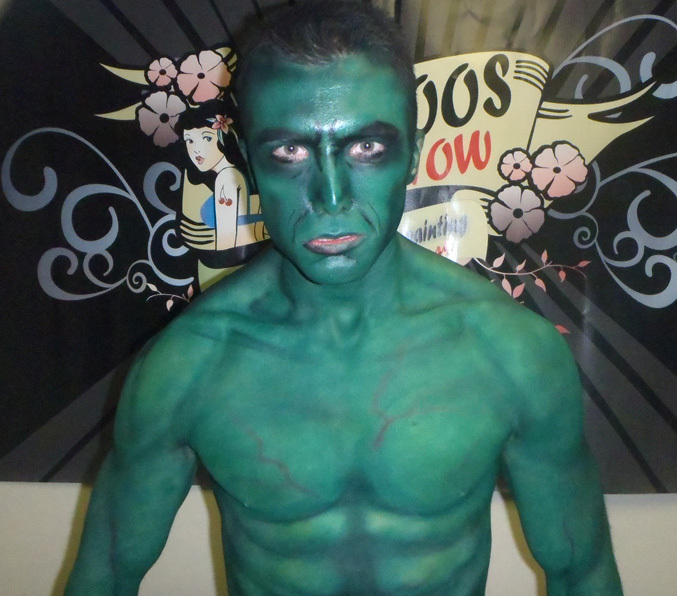 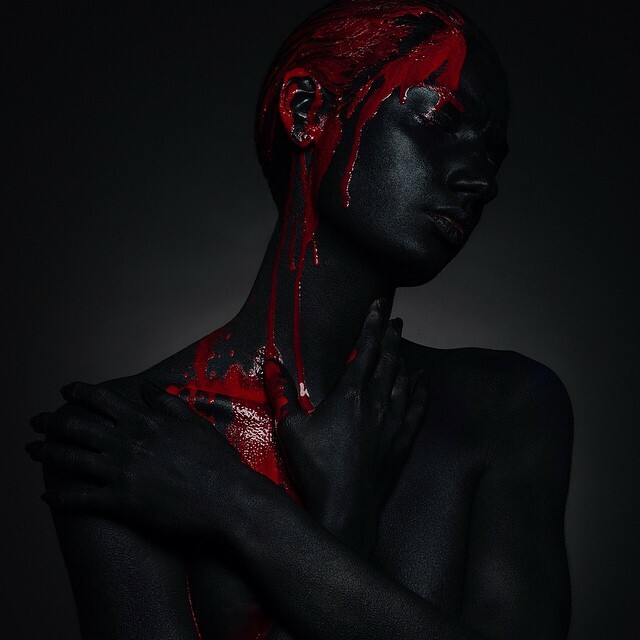 View our gallery for photos of airbrushed body painting by Tattoos for Now.